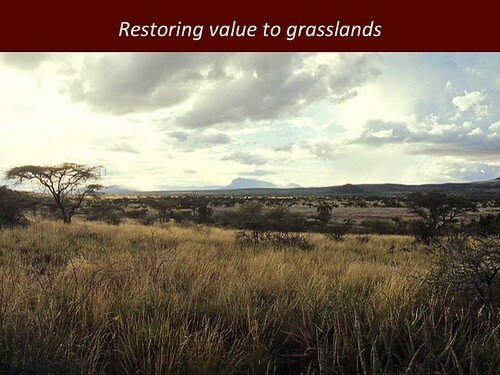 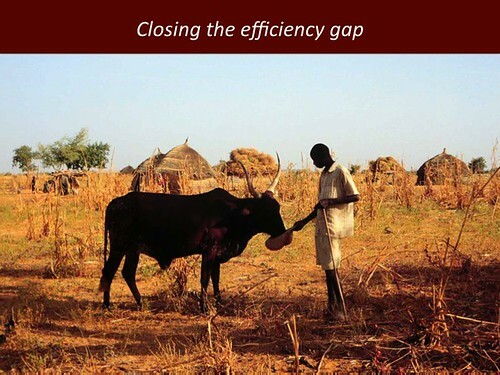 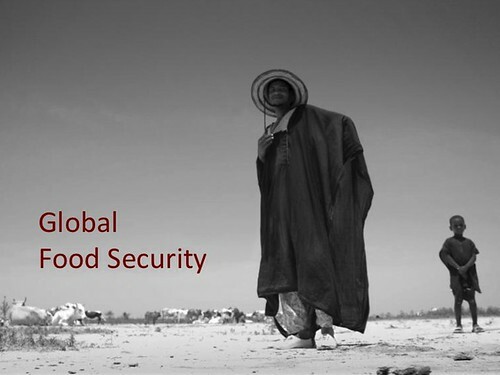 Watch this 15-minute filmed presentation on ILRI’s new long-term strategy. 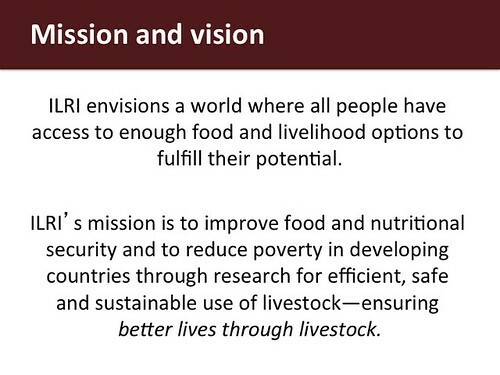 Shirley Tarawali, director of institutional planning and partnerships at the International Livestock Research Institute (ILRI), describes ILRI’s new and recently launched long-term strategy. 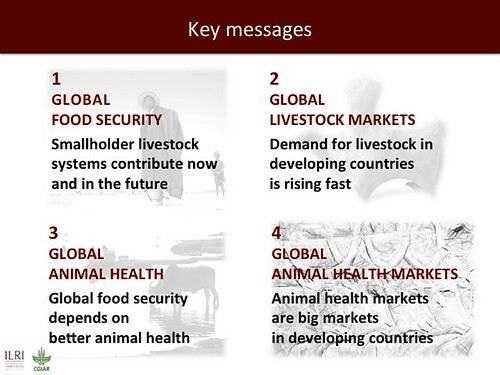 ‘We recently finalized a strategy for the coming ten years. 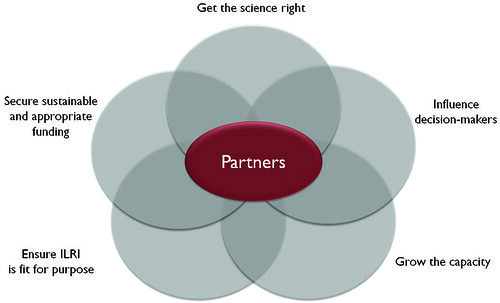 The institute’s previous ten-year strategy finished in 2010 and we’ve had a lot of changes. 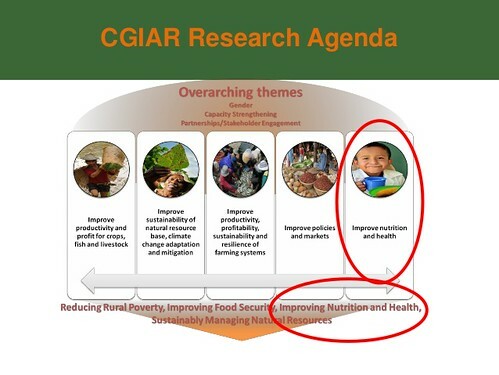 We’ve become a member of the CGIAR Consortium. 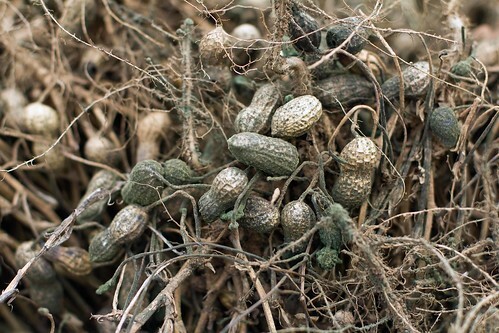 We’ve had a new director general. 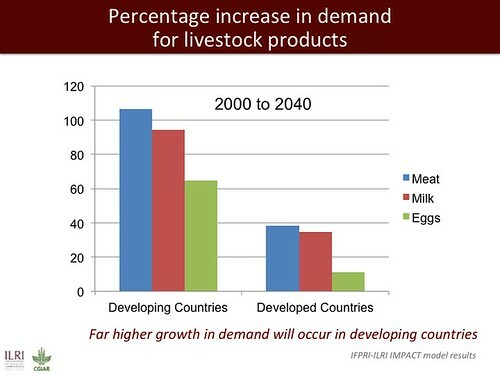 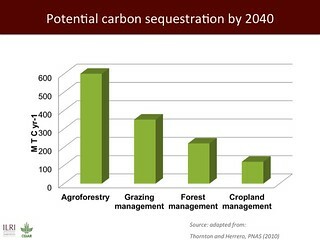 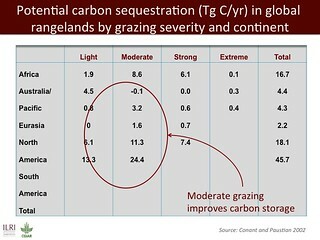 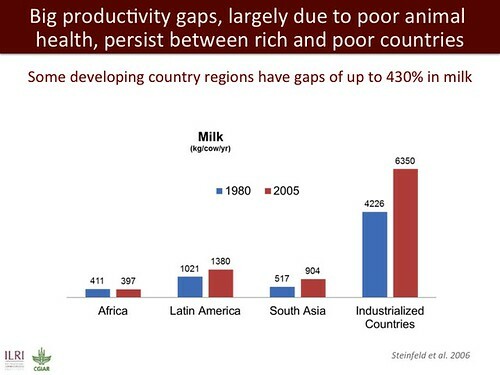 And the challenges facing agriculture and livestock in particular have become huge. 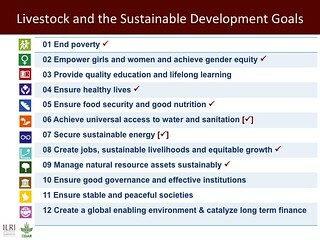 We needed to consolidate and refocus our efforts for the coming ten years. 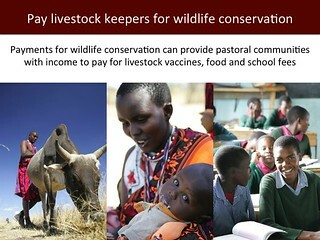 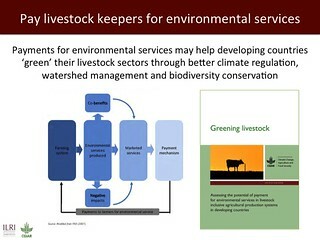 ‘The strategy is called Livestock research for food security and poverty reduction. 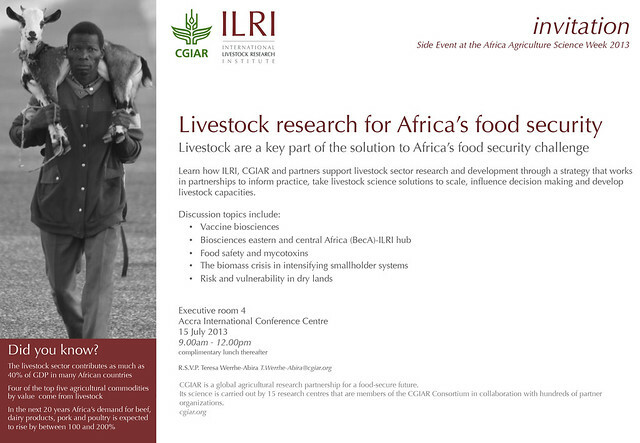 ILRI’s previous strategy was very much focused on poverty reduction, so we’ve expanded our mandate. 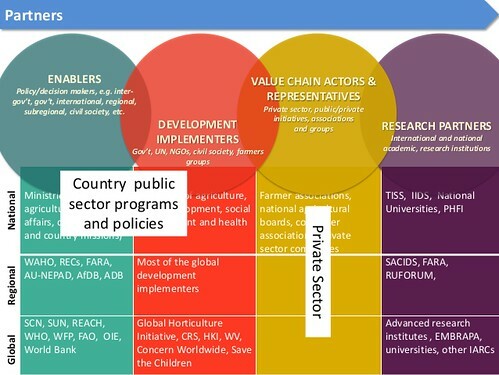 ‘For much of 2012, we’ve been working on bringing together stakeholders, inside the institute, those who we work with, and those who don’t know us so well, in order to consult face-to-face and online to get inputs on where we should focus, where our priorities should be. 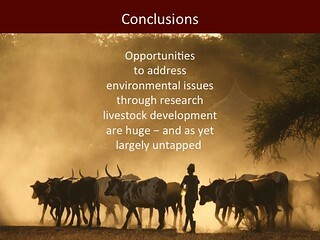 ‘ILRI’s strategic objectives—the what, if you like—were informed by a diagnosis involving a lot of external consultations. 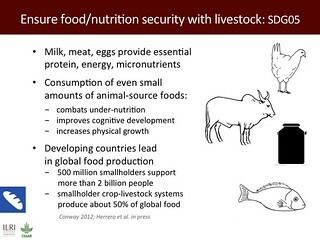 ‘The whole world is concerned about how we can feed more billions of people in the decades to come; we see livestock as part of the solution to this food security challenge. 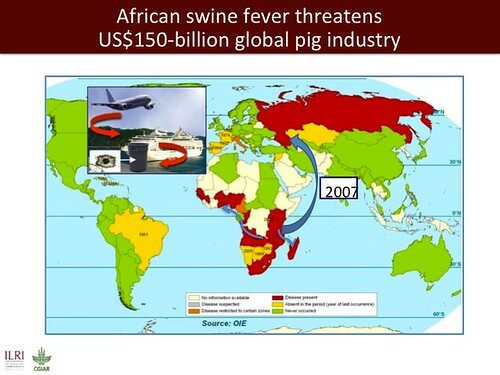 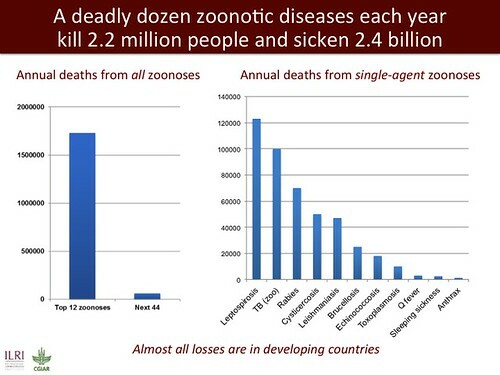 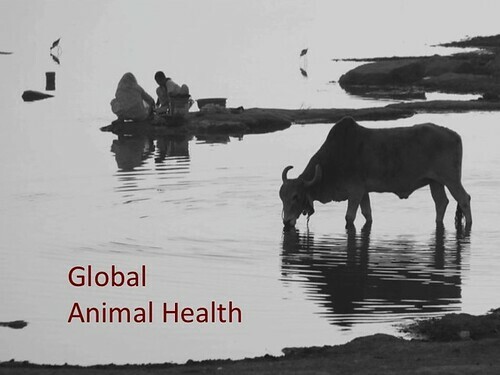 ‘We can’t operate on small project levels; we need to make sure our research leads to development outcomes and impacts; significant numbers of people who keep animals in one way or another (there are probably about 1 billion) are impacted by our research. 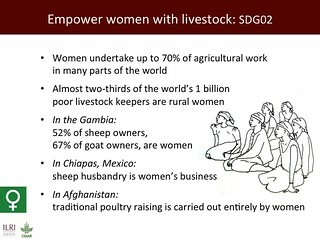 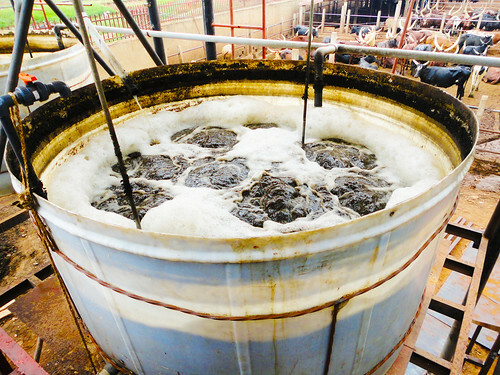 ‘We need to be specific about the roles of women in livestock development; if you want to have significant agricultural development impacts, you need to take specific account of the roles of women, who are often the ones raising the animals or processing or selling the milk and other animal products. 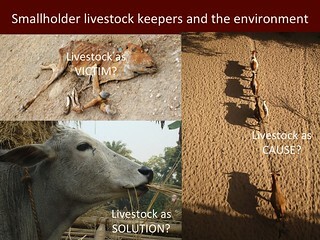 ‘Poor people who keep animals are involved in many different production systems, sometimes raising animals for milk and meat, sometimes for better cropping, sometimes to trade stock. 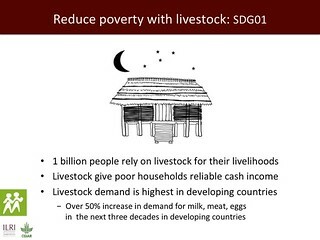 Their opportunities depend on the livestock system they practice, the livestock commodities they produce and their economic situation. 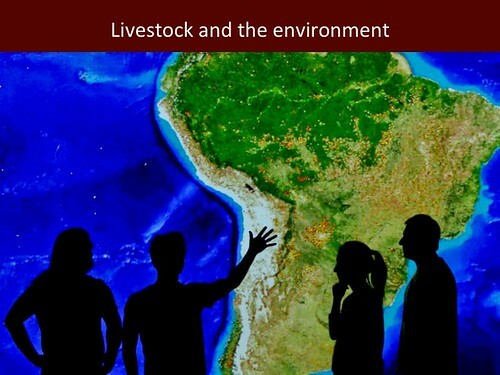 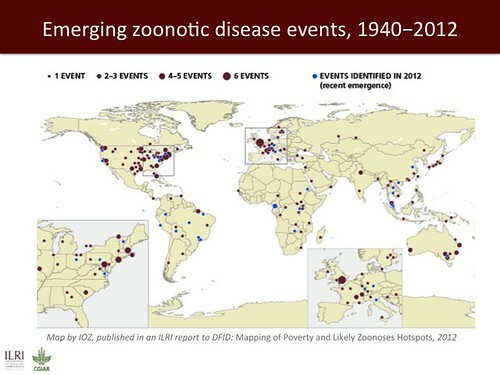 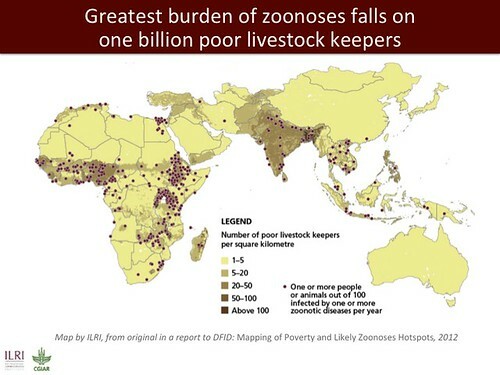 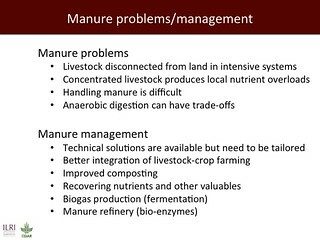 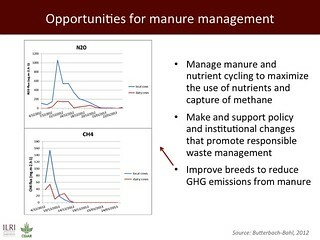 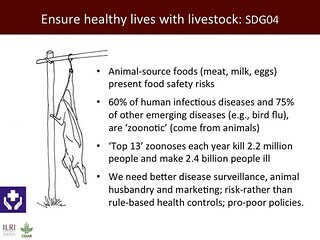 ‘Livestock systems can harm human health and the environment, but in developing countries there are huge opportunities to address these problems and use livestock to better protect human health and the environment. 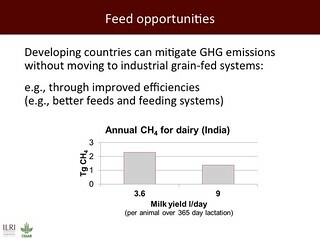 ‘Even in developed countries, the productivity of agricultural systems is reaching its boundaries, so we need new science solutions. 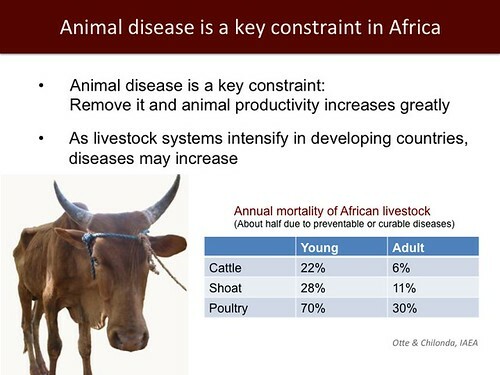 This is very much the case in developing countries as well, and we want to make sure that we bring new science to bear on developing-country livestock agriculture. 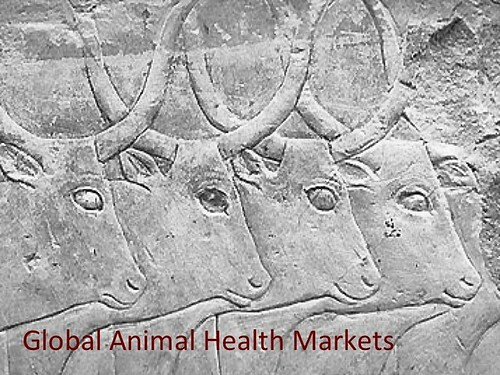 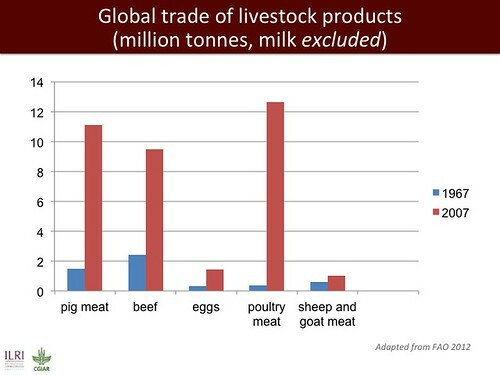 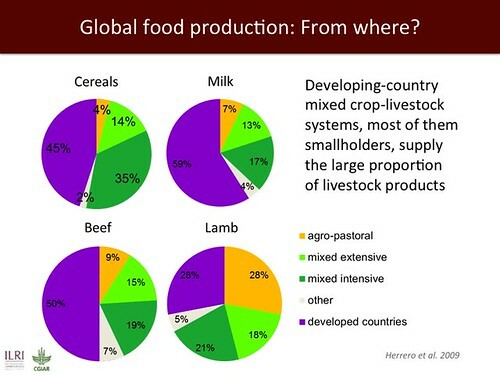 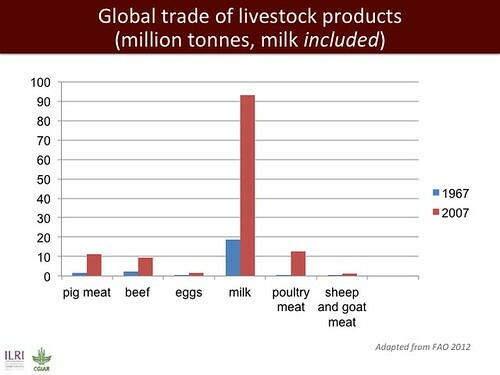 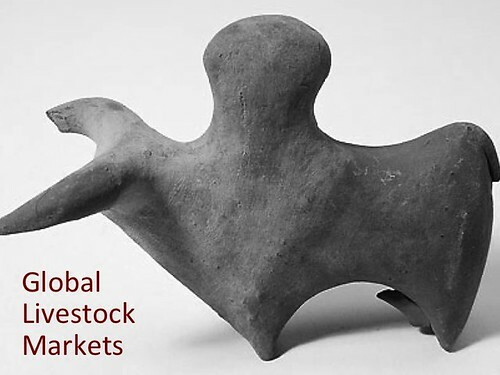 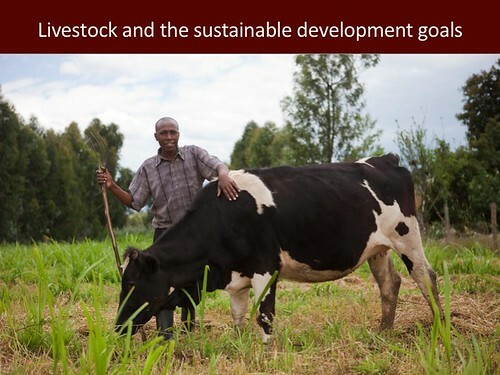 ‘Although in many developing countries livestock contribute about 40% of agricultural GDP, investment in the livestock sector remains relatively low; raising funding for livestock research for development is essential. 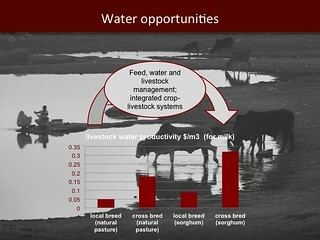 ‘We need greater capacity all round: within ILRI and within our partner and investor organizations. 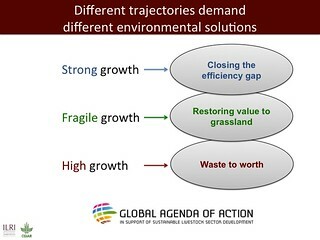 ‘We need to make sure that that every bit of the organization is lined up to deliver on our strategic objectives. 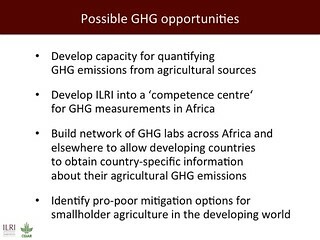 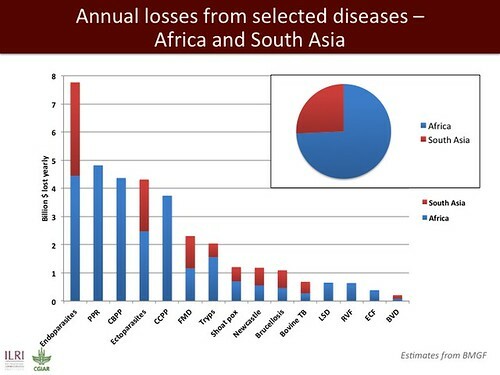 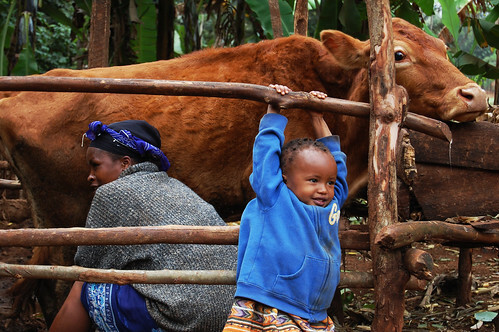 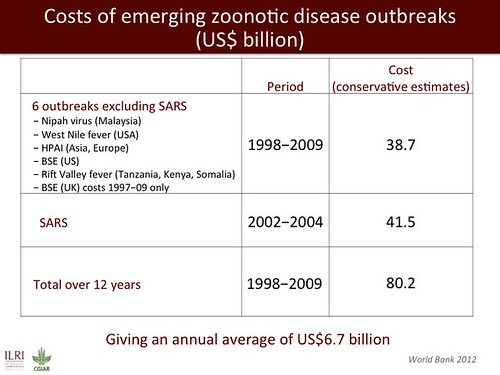 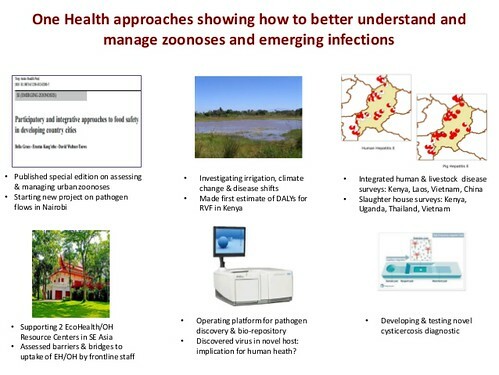 ‘Given this diagnosis, ILRI must succeed in meeting three strategic objectives. 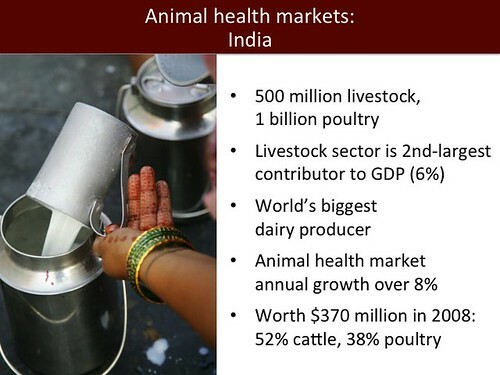 ‘We need to provide poor people raising and trading animals and animal products with the technologies and institutional and market environments they need. 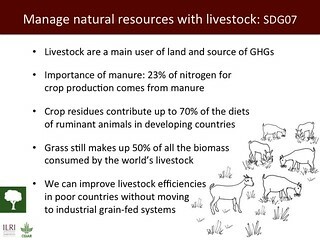 ‘We need to influence decision-makers to increase their investments in sustainable and profitable livestock systems of the poor. 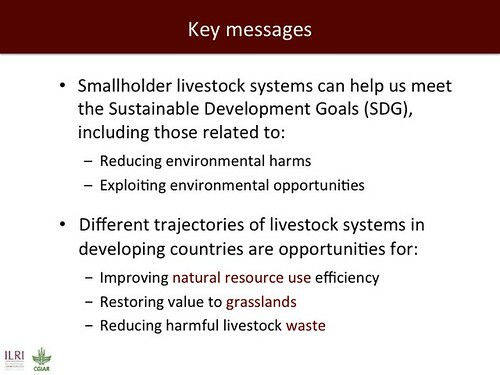 ‘We need to make sure that capacity exists to make good use of livestock investments and deliver at scale. 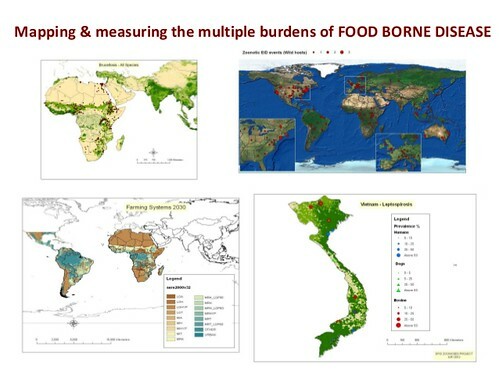 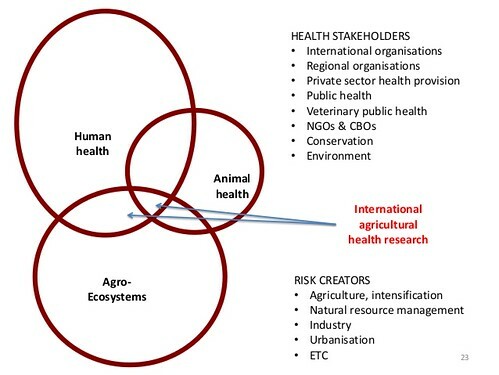 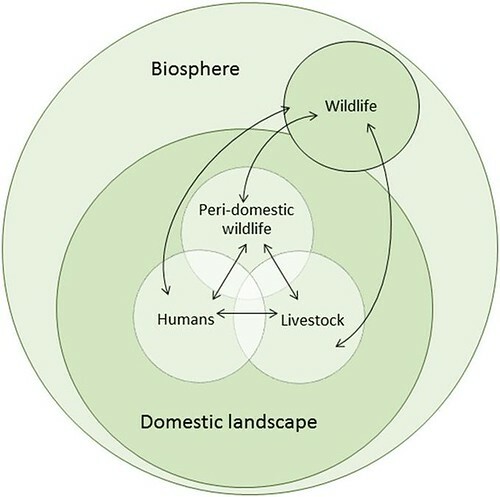 The figure above shows the five areas in which ILRI needs to perform well, all of which depend critically on partnerships for success. 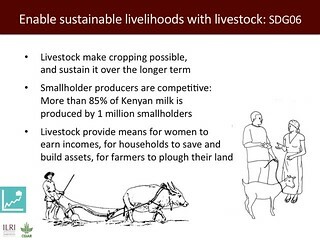 View a slide presentation on ILRI’s new strategy: Livestock research for food security and poverty reduction: ILRI strategy 2013–2022. 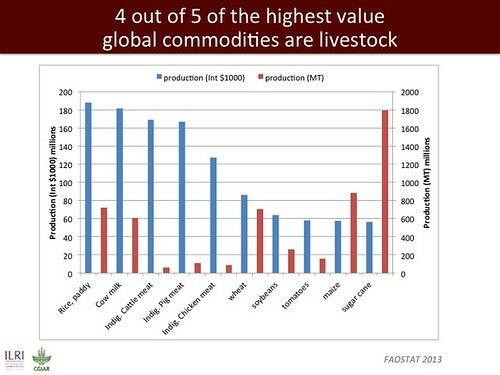 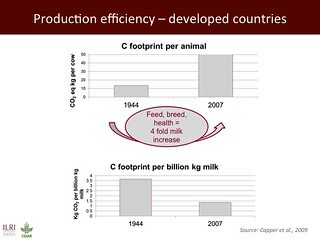 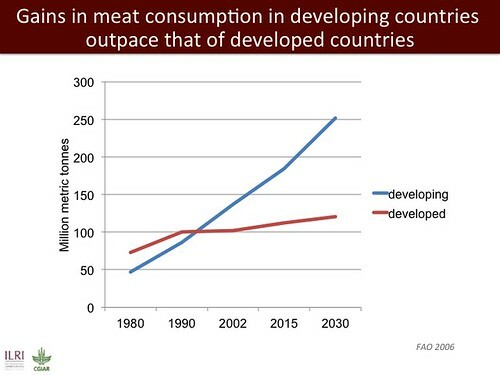 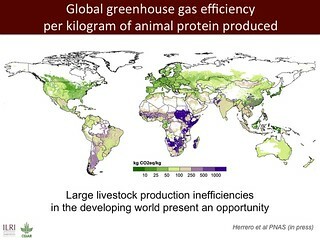 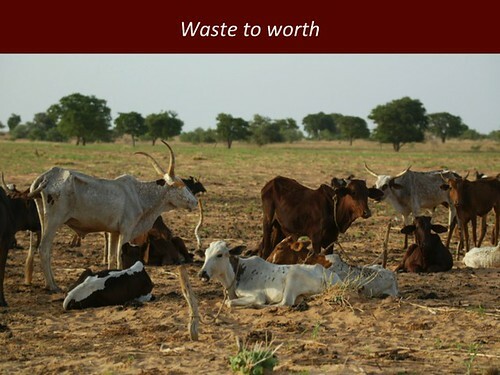 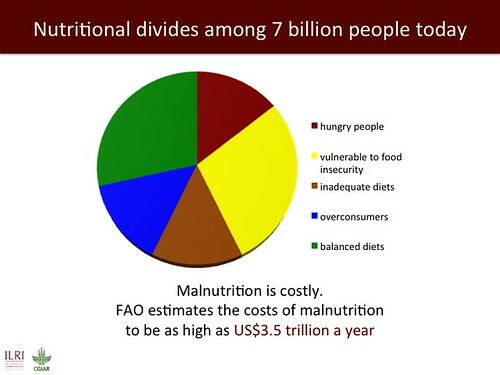 by Tom Randolph, director of the CGIAR Research Program on Livestock and Fish, on More Meat, Milk and Fish by and for the Poor (3 minutes).